Tour stalagmites, columns, stalactites and helicitites at Lewis and Clark Caverns State Park, near Bozeman, Montana, and then enjoy a hike or bike ride and picnic near the Jefferson River. 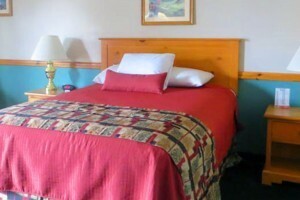 Need lodging after visiting the Caverns near Three Forks? We are just 20 minutes away with excellent lodging, amenities and location close to downtown dining & shops. 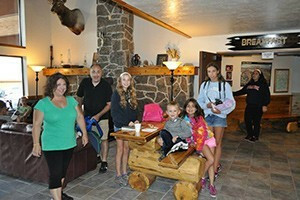 Cave Tours given May 1 - September 30 take visitors 2 miles on a chilly, twisting, underground trail through limestone rooms. Tours: $12 adults, $5 kids ages 6 to 11. Fishing Access Trail takes hikers a leisurely 1.3 miles along the Jefferson River. Discovered in 1892, and dedicated as Montana’s first state park in 1941, Lewis and Clark Caverns is named after Meriwether Lewis and William Clark. The famous explorers never saw the Caverns but the area does overlook about 50 miles of the Lewis and Clark Expedition Trail. Lewis and Clark Caverns is located 1400 feet above the Jefferson River at 1455 US HWY 2, about 45 miles west of Bozeman, Montana. Lewis and Clark Caverns State Park is open daily, year-round. 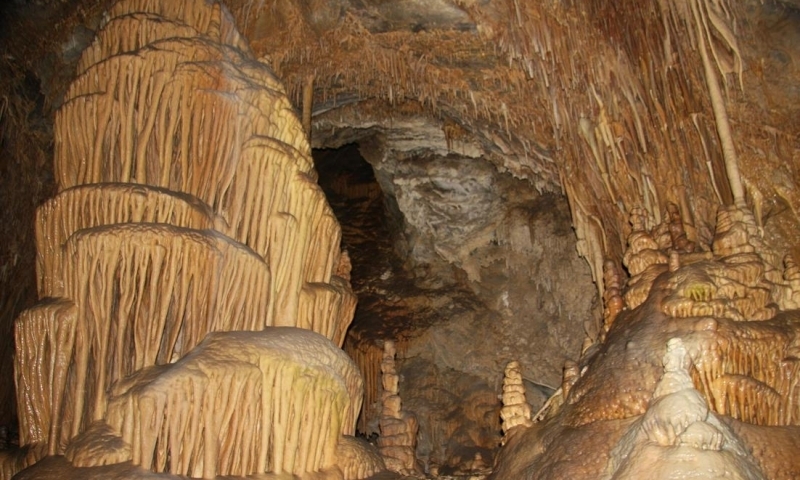 Guided Cave Tours given May 1 through September 30 take visitors 2 miles on a somewhat chilly, twisting, underground trail through awesome limestone rooms of stalagmites, stalactites and helictites. Watch for Western Big-Eared Bats and Woodrats that call these dark caverns and nearby caves home. Easy – Fishing Access Trail takes hikers a leisurely 1.3 miles along the Jefferson River. Moderate –Greer Gulch Loop Trail offers a 2-mile, roundtrip jaunt with views of the Tobacco Root Mountains and access to the Danmore Gypsum Mine Trail. Strenuous – Cave Gulch Trail runs only 2-miles but gains a 1,000 feet in elevation, continuing 4 and a half miles to the Visitor’s Center through a Douglas Fir forest and aligning most closely with the trail that original cavern explorers used. Cyclists are allowed on above area trails and must be yield to hikers and not contribute to trail erosion. The campground offers 40 campsites, showers, dump station, restrooms and summer interpretive programs. Make reservations ahead for group use of the pavilion, 3 cabins and 1 tipi available. Note that water is turned off October 1-April 30 during which time flush toilets, showers, drinking water, and the RV dump facilities are not available. Leashed pets are allowed. If you are a fan of caverns, you will also want to visit Wind Cave National Park in South Dakota. 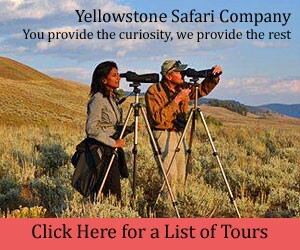 Information for your visit to Yellowstone National Park.